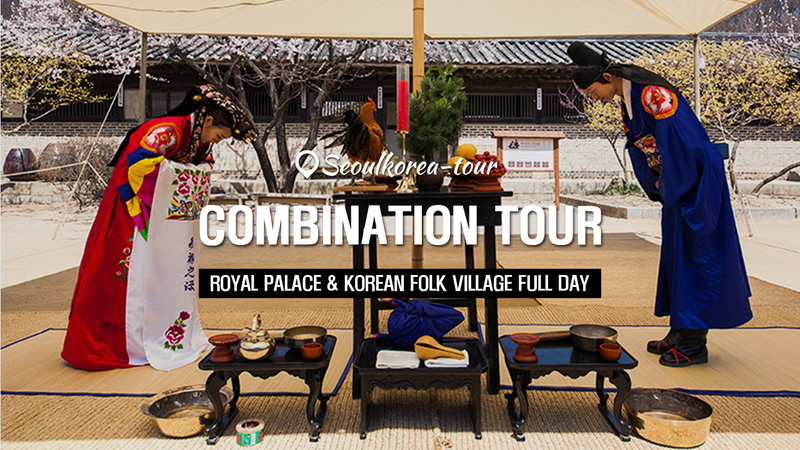 Hey Buddy!, I found this information for you: "COMBINATION TOUR | Royal Palace & Korean Folk Village Full Day Tour". Here is the website link: http://seoulkorea-tour.com/combination-tour-royal-palace-korean-folk-village-full-day-tour/. Thank you.